How well do tu know the Rules of Acquisition? 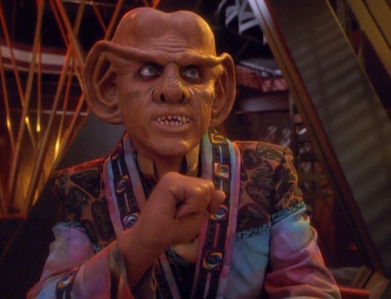 - One of them is NOT a Ferengi Rule of Acquisition. Find it! Employees are the rungs on the ladder of success. Don't hesitate to step on them.